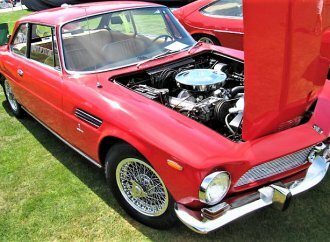 Editor’s note: This piece is part of the ClassicCars.com Journal’s Muscle Month. 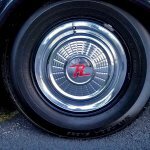 We’ll be featuring stories, cars and people during July about everything and anything that goes fast. 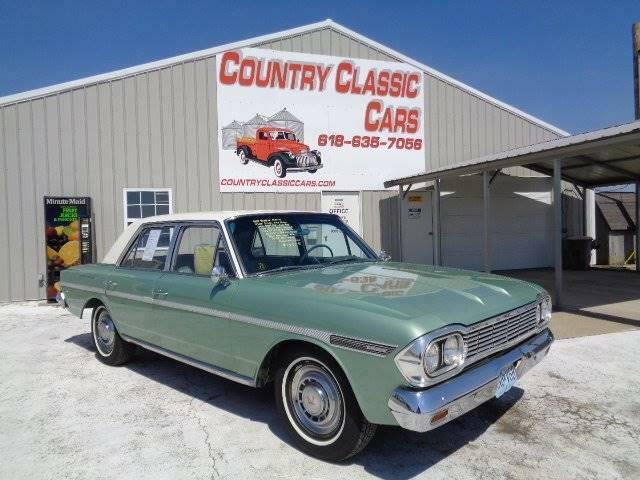 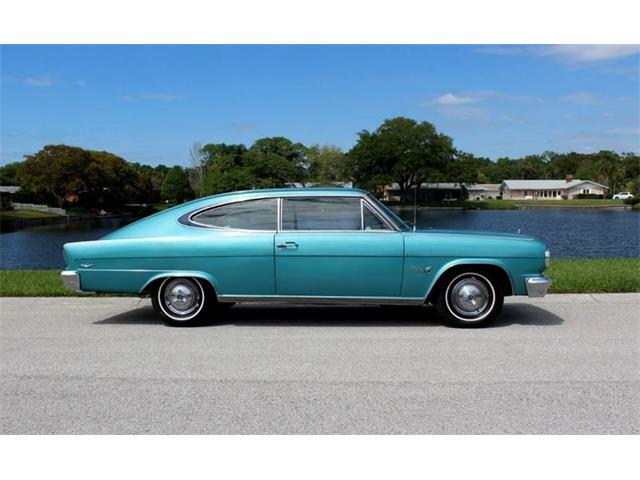 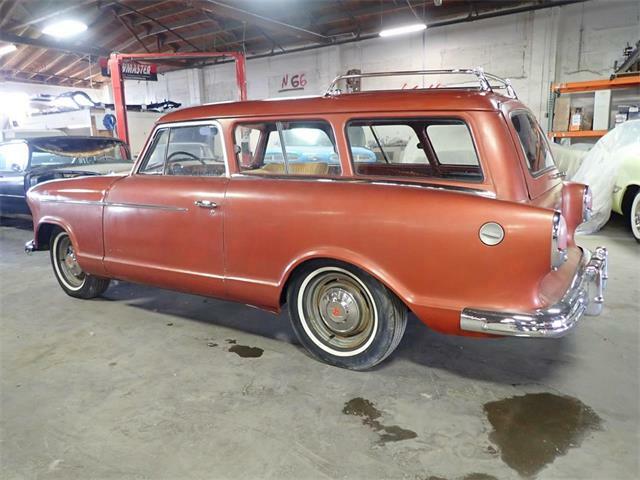 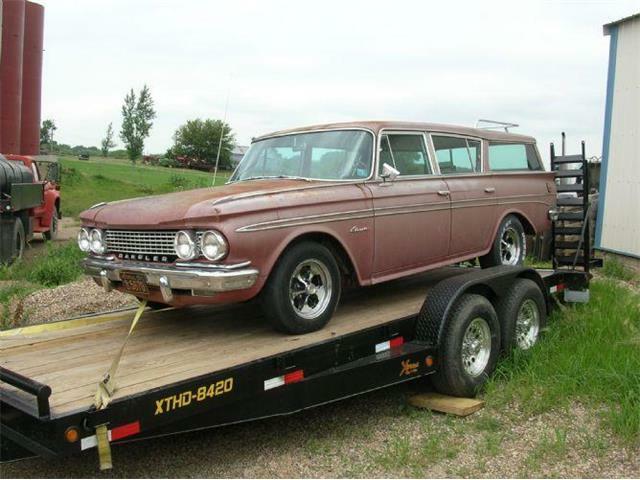 Though it wasn’t very muscular when it rolled out of a Rambler assembly plant, the Pick of the Day is a very muscular 1959 Rambler Super 4-door sedan. 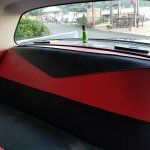 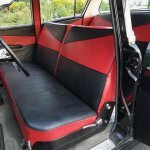 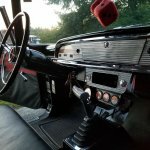 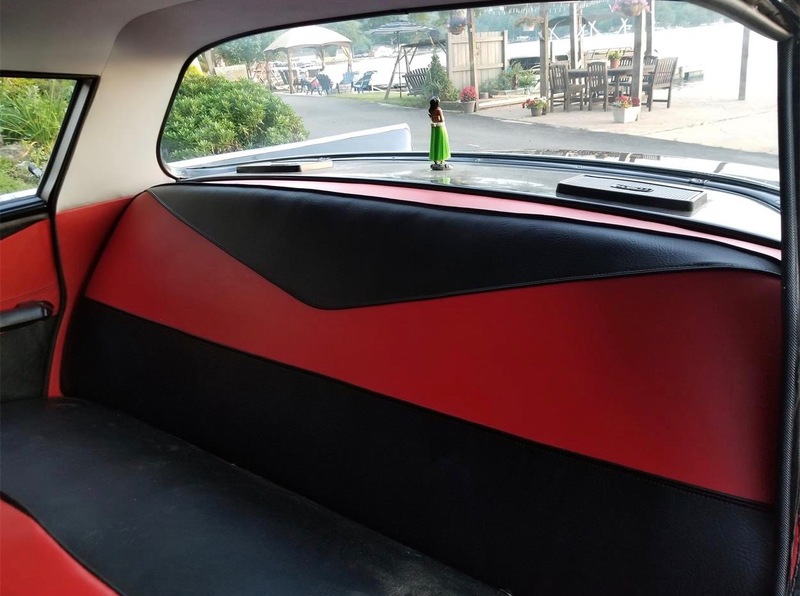 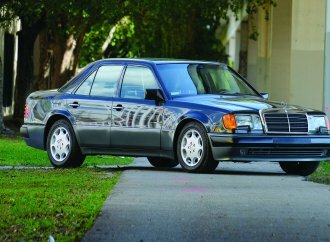 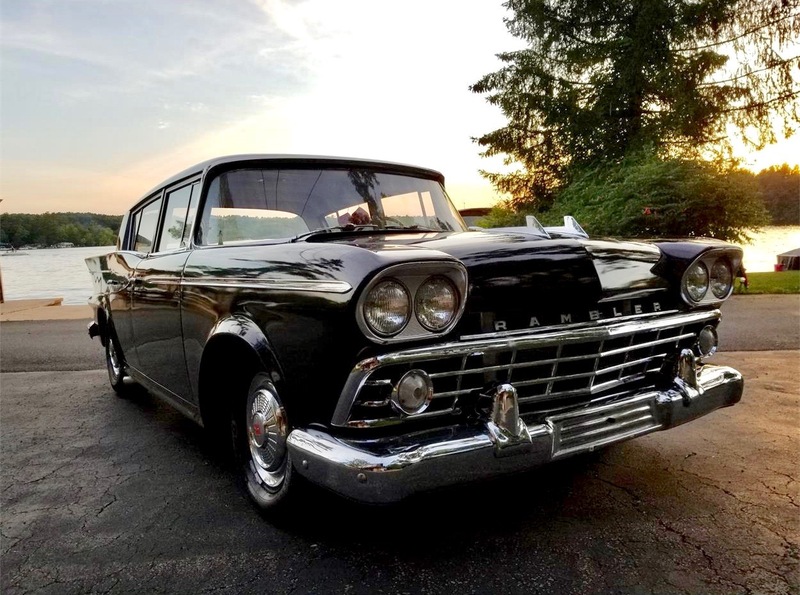 The car still wears its original paint, interior door panels and headliner, but it has undergone a powertrain transplant, according to its advertisement on ClassicCars.com. 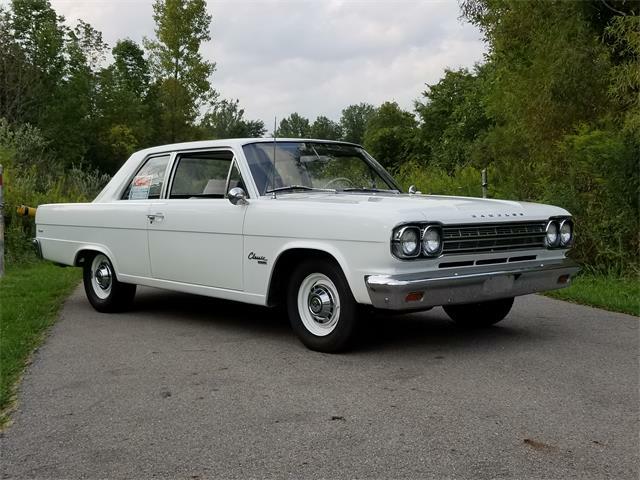 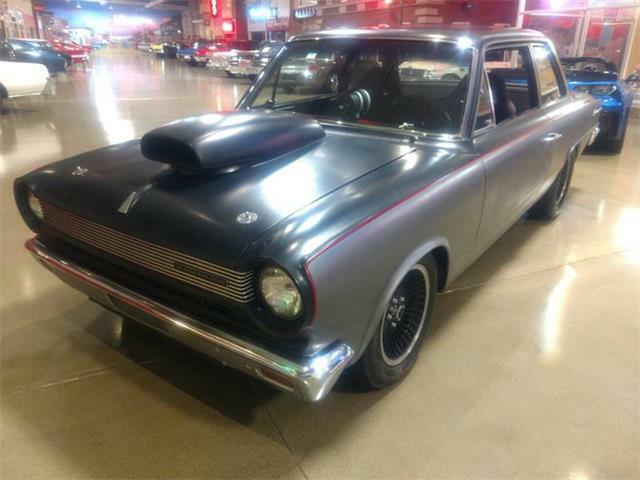 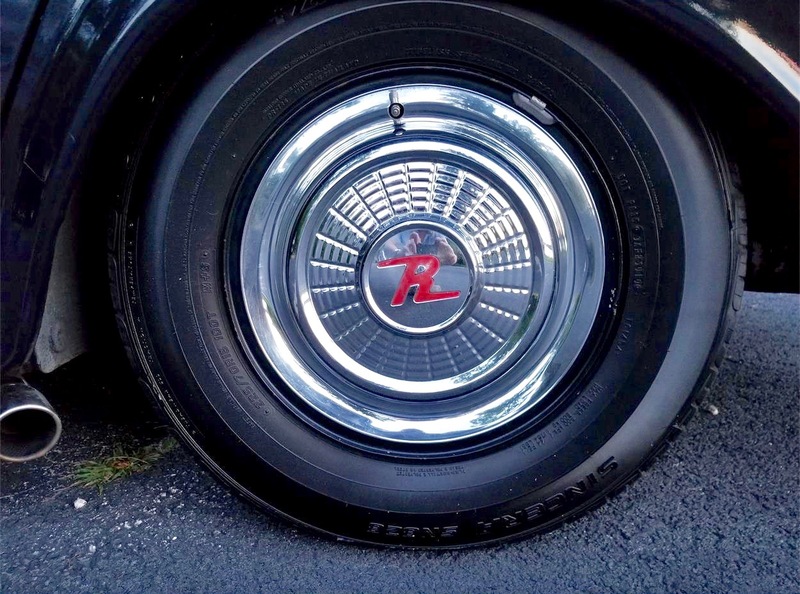 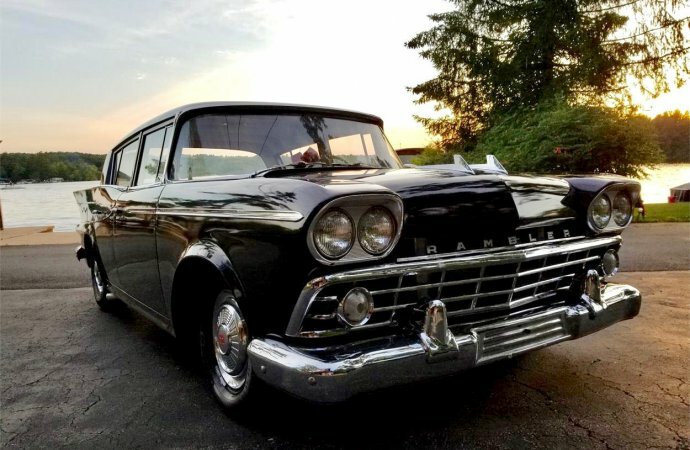 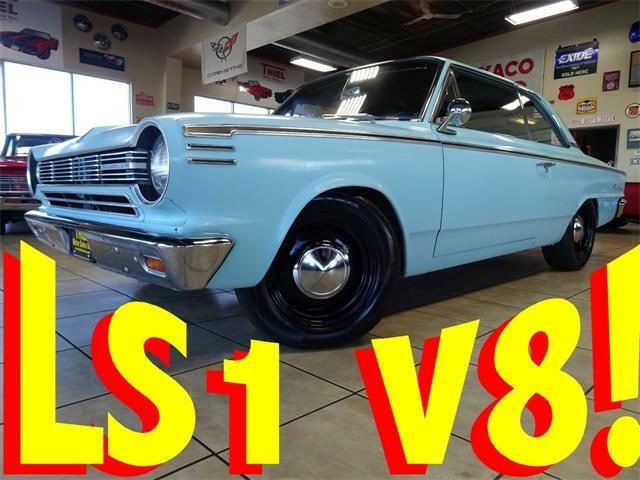 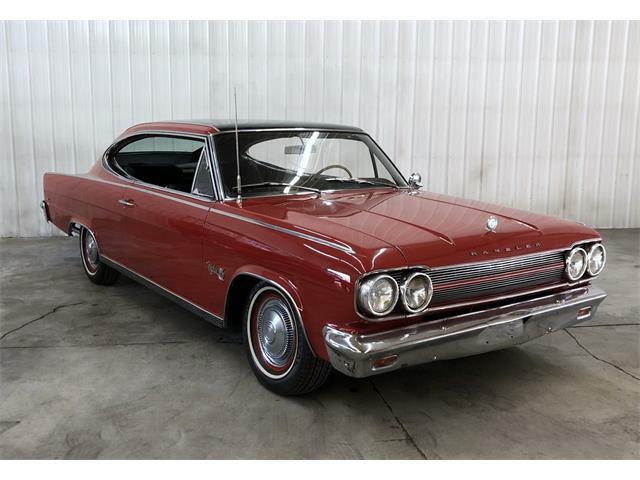 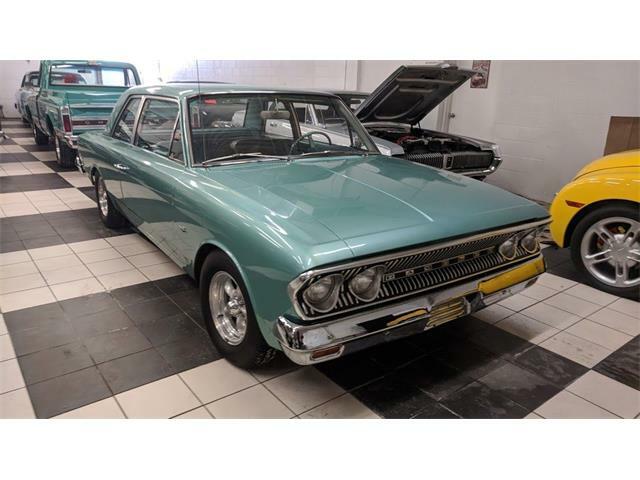 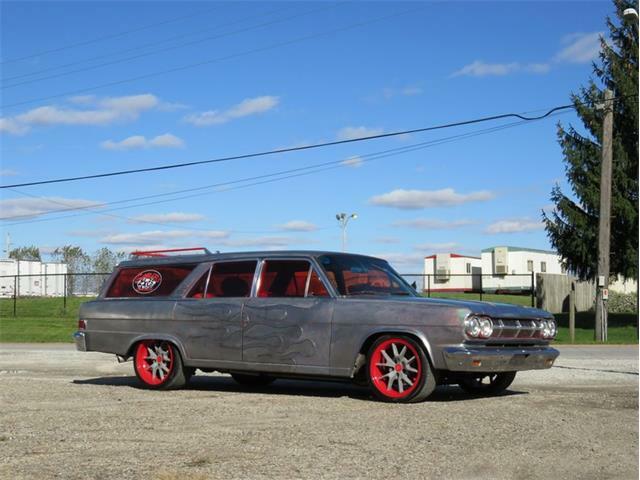 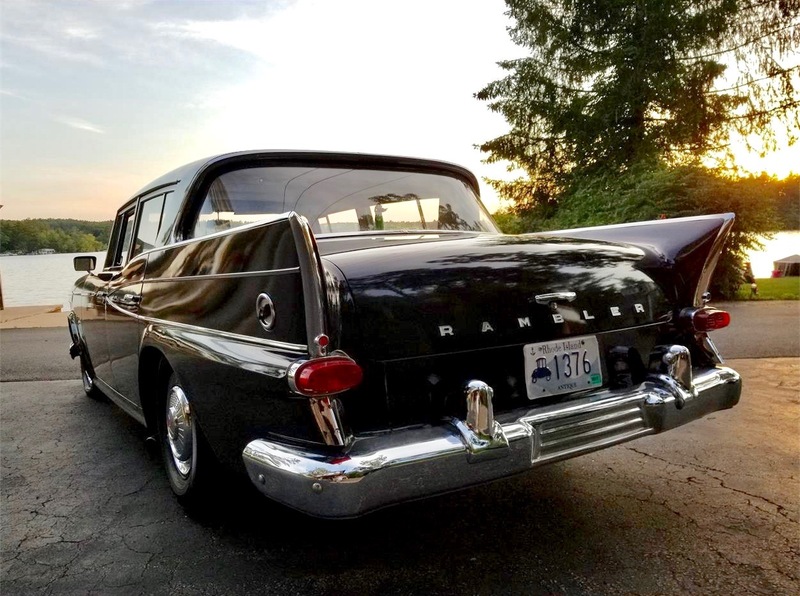 The private seller reports that instead of the original engine, this Rambler roars with a rebuilt Mopar 360cid with flat-top pistons, an Edelbrock air intake and a rebuilt 900 Holly carb. 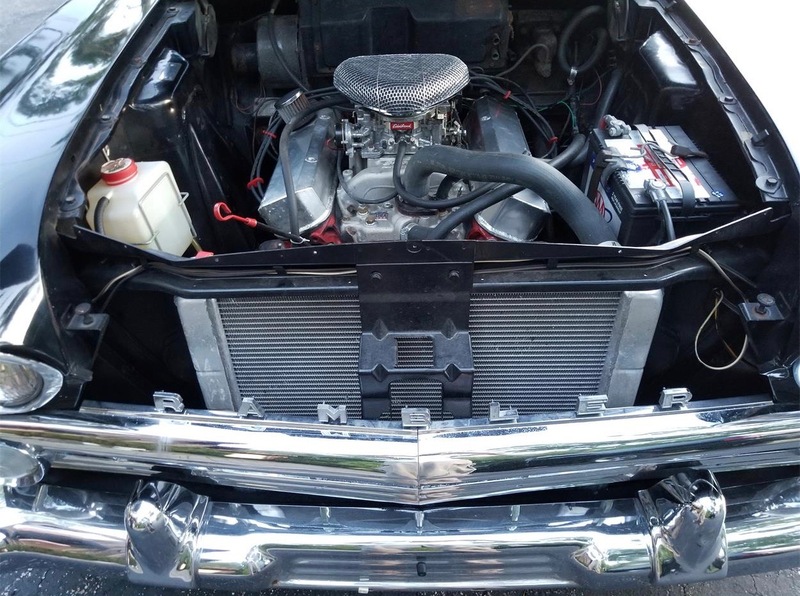 The engine is linked to an A520 Oldsmobile overdrive automatic transmission with a B&M floor shifter and a 9-bolt Chevrolet Monte Carlo posi-traction rear. 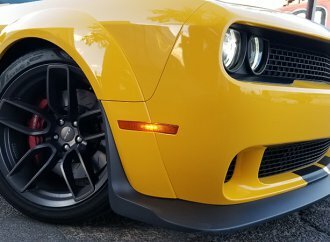 Performance is further enhanced by a custom exhaust that vents just ahead of the rear wheels, the seller says. 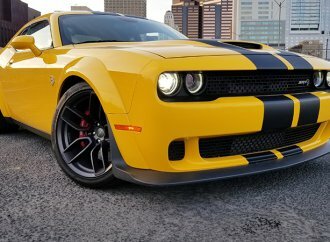 “It really looks like a sleeper and sounds great,” the advertisement notes, adding that the engine produces 325 or more horsepower. 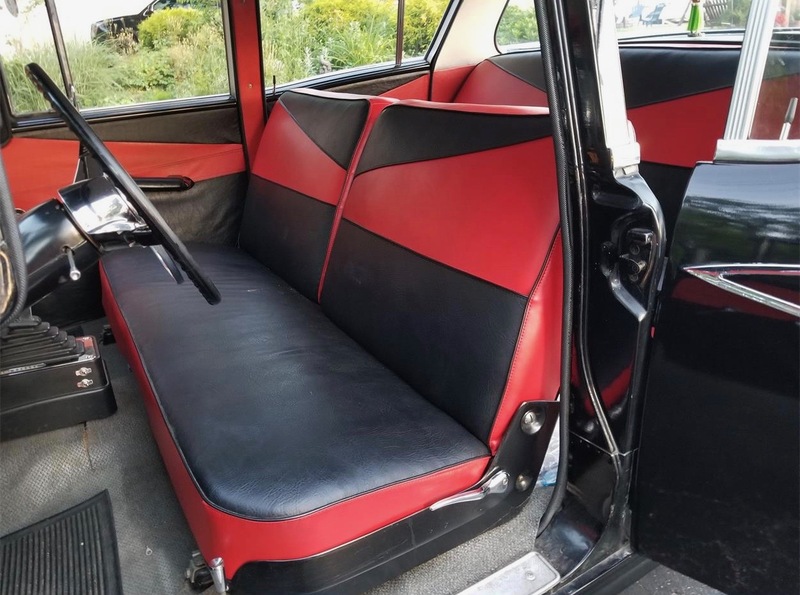 To keep everything in proper position, a custom-built ladder-brace frame underlies the car. 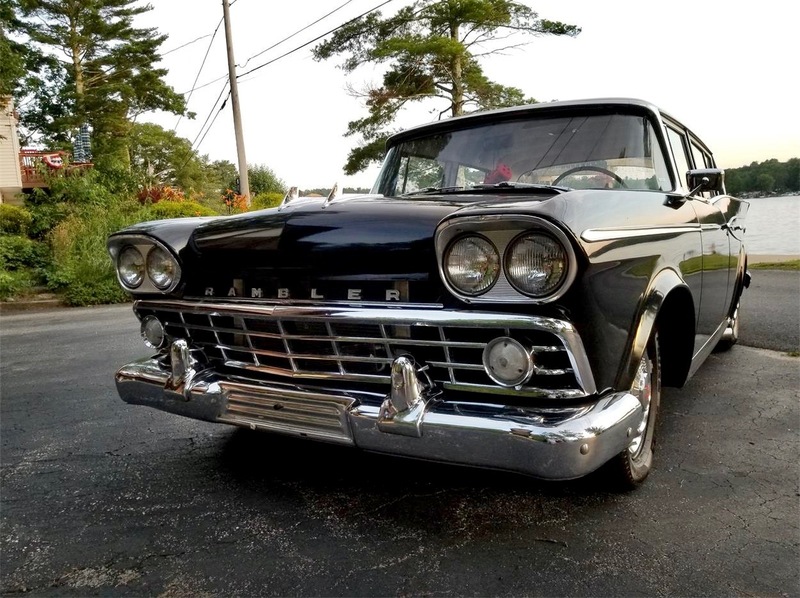 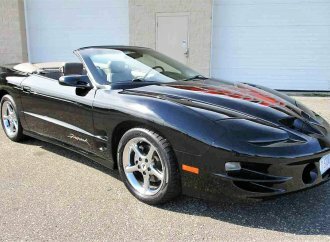 The car is located in Coventry, Rhode Island. 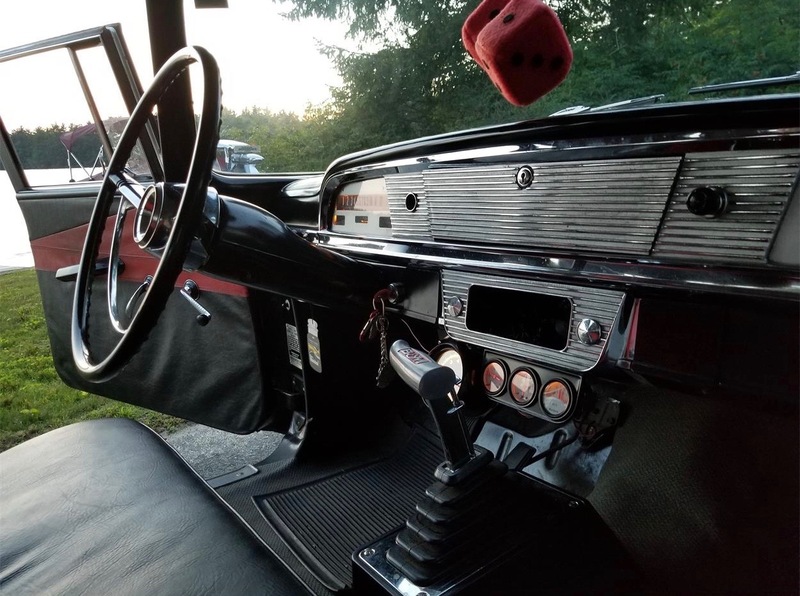 The seller is asking $18,500. 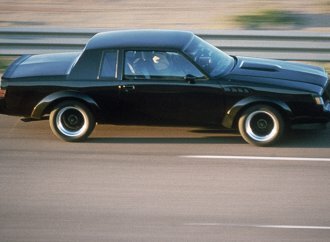 Will the muscle car go extinct or flourish in a changing world?